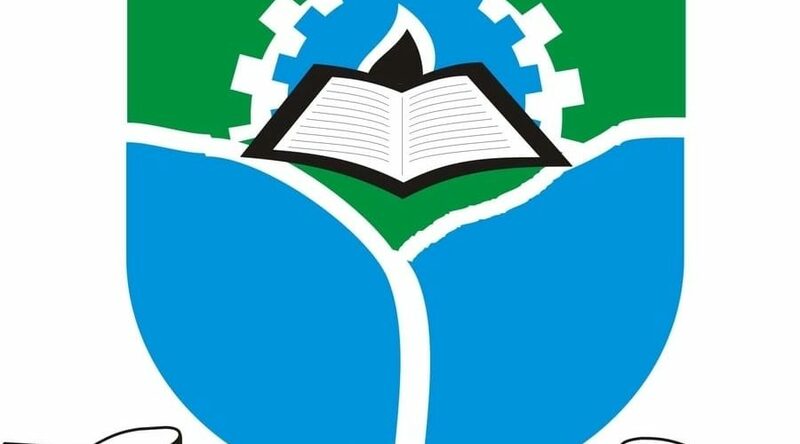 The Kogi State University, KSU post UTME result for 2018 has been released here. Using this medium, I would love to notify members of the public, especially all candidates who participated in the KSU Post UTME screening exercise. result for the 2018/2019 academic session has been released. All candidates who applied for admission into the university and participated in the screening exercise can proceed to check their post-UTME results. Take note that the KSU post results of candidates have been uploaded online. Candidates are to follow the procedure below to check their results. Wishing all candidates who sat for the school examination, the best. Goodluck.